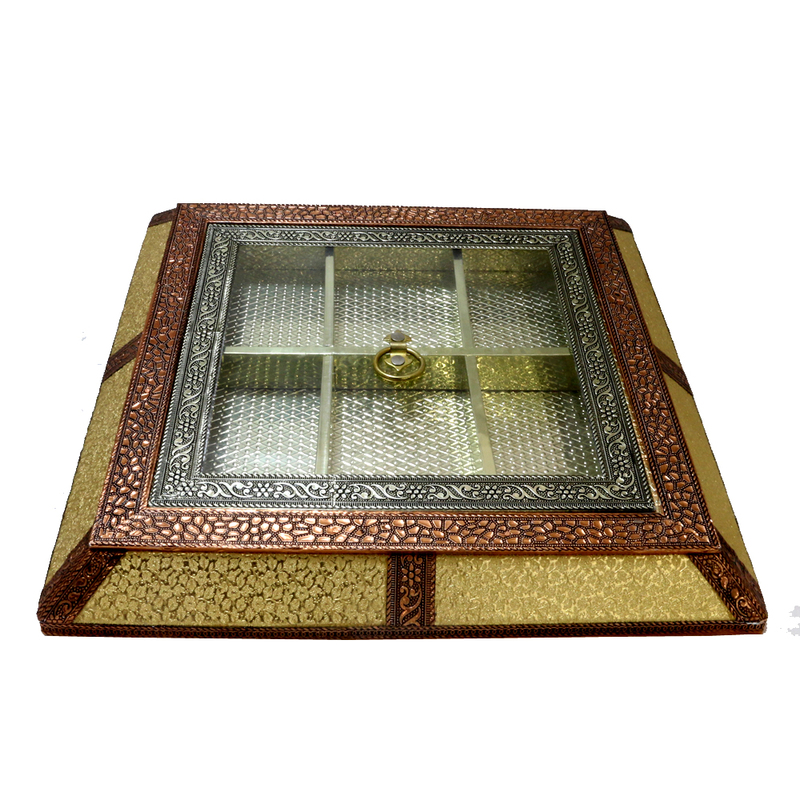 Designed with precision and produced with supreme quality wood, this box will look compact from outside, but once you open the lid, you will get Read More..more than enough space to store your dry fruits and other delicacies. The combination of yellow brown colour makes it look traiditional and catch the attraction at one go! Show Less..